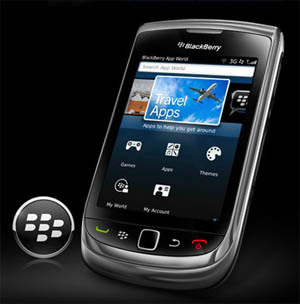 A new BlackBerry App World beta has just been released to the BlackBerry Beta Zone. The latest update bumps you from v3.0.1.20 to v3.0.1.28, although no change log is listed in the 'What's new?' section as of yet it looks to just be a maintenance release and doesn't bring any drastic changes to it. If you spot anything, be sure to drop some notes in the comments.